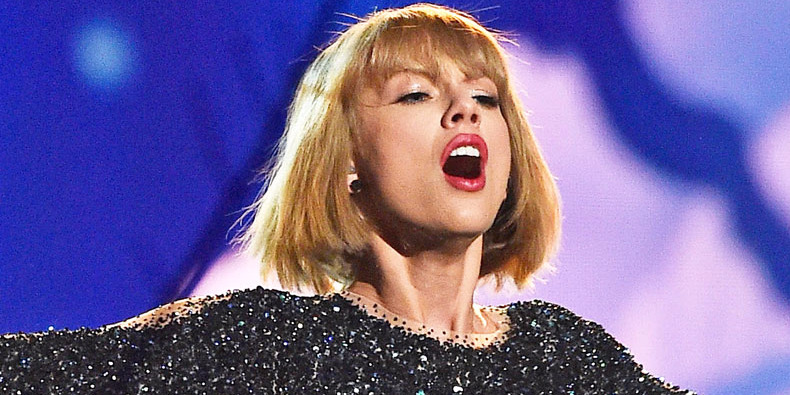 Taylor Swift said on Instagram she's releasing a single on Thursday night. It'll be the first in her forthcoming album "Reputation," due November 10. It hints that she wants to subvert the derogatory "snake" label associated with her. She's probably going to release a diss track, and has plenty of celebrity enemies to choose from. The song will set the tone for the new image she's cultivating for herself. After posting a series of cryptic videos on social media that show different parts of an angry snake, Swift or someone on her team uploaded a picture on Wednesday of an all black background with a text overlay that says: "First single out tomorrow night." It'll be the first from her forthcoming album "Reputation," to be released November 10. Why a snake? Swift could be about to release a diss track, and will subvert the derogatory "snake" label she's been given. On Wednesday, Swift posted her final video, revealing the snake's head. It's not happy. One Twitter user joined all of the videos' images together to show that they form one big, wriggly reptile. Swift has been involved in numerous celebrity feuds and rivalries. In the past year or so, her opponents have labeled her as a "snake" — a legless, bottom feeder that attacks people bigger than her — to insult her.